If you are searching for nutritious Brown Poultry Eggs, consider us. 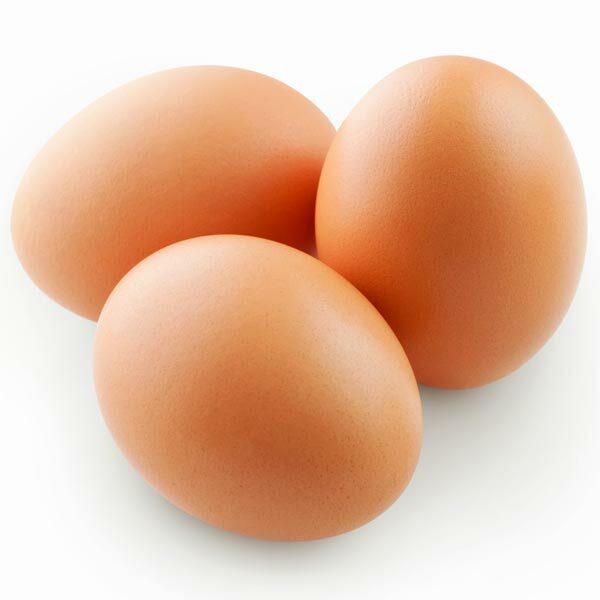 We are counted among the reliable Manufacturers and Suppliers of premium Brown Eggs. Free from any form of contamination and infection, Brown Poultry Eggs are packed in high-grade packaging to ensure that they are delivered unbroken. With a spacious storehouse with favorable temperature, we are capable of supplying even bulk orders on time. For competitive prices, contact us.